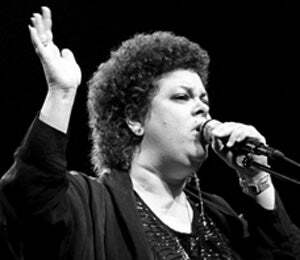 Singer-songwriter Phoebe Snow died yesterday due to complications of a brain hemorrhage that she suffered in January 2010. 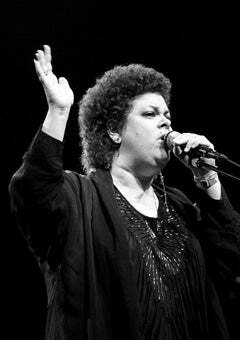 Snow was best known for her hit, “Poetry Man,” which earned her a Best New Artist Grammy nomination in 1975. 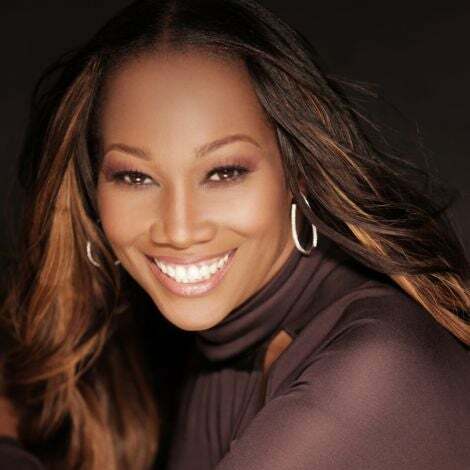 Throughout Snow’s career she released 16 albums, with several popular tracks including “Love Makes a Woman” and “Mercy, Mercy, Mercy.” She won several awards for her work in music including a MAC Lifetime Achievement Award, the Cultural Achievement Award for New York, the New York Music Award, and the Clio Award for her work singing in TV commercials. Despite her impressive musical achievements, Snow put her career on hold to care for her disabled daughter, Valerie, who died in 2007 at 31.